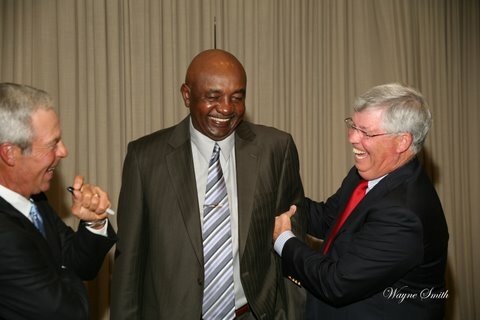 Carl Jackson, who has caddied at The Masters since 1961, will be inducted into the Arkansas Golf Hall of Fame in ceremonies to be held on February 27. Carl helped guide Ben to victories in the 1984 and 1995 Masters as well as the 1991 Colonial National Invitaitonal. His tip to Ben on the Monday of Masters week in 1995 was a crucial factor in Crenshaw's '95 win. 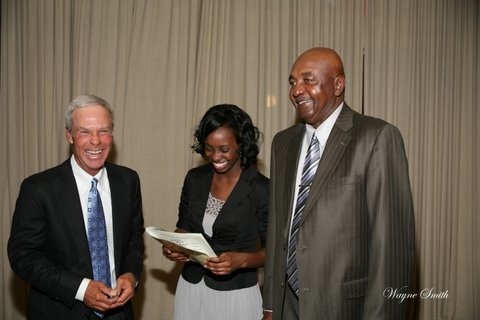 Carl is also in the Arkansas Golf Hall of Fame. Two-time Masters Champion Ben Crenshaw was a guest on Golf Channel's Live from the Masters on Saturday morning and confirmed to host Rich Lerner that the 2015 Masters will be his last as a competitor. It will also be the 20th anniversary of his victory in 1995 at Augusta National. "I made the decision that next year is my last year," Crenshaw said. "It is funny, on Amen Corner on the 13th hole on the first day, I hadn't told Carl yet, but I said, 'Carl, I've been thinking about this for a long time and next year would be a good year.' I'm very, very happy with it. I've thought about it for a long time. A lot of times I thought that I could have stepped down earlier. It is hard. Very hard. But I have been so fortunate. I have to look at the good things that have happened. I have to pull over and watch. I'm very resigned to being an encourager for everybody as much as I can." The 62-year-old Crenshaw won his first Masters in 1984. In all, Crenshaw -- who was inducted into the World Golf Hall of Fame in 2002 -- has played in the Masters every year since 1972. Along with those two victories, he has racked up another nine top-10 finishes. The last time Crenshaw made the cut at Augusta National was in 2007, when he finished in a tie for 55th. Over the last several years, Crenshaw has been revered as a top course designer along with partner Bill Coore. In 2010, Crenshaw and Coore began restoring famed Pinehurst No. 2 in preparation for the 2014 U.S. Open and U.S. Women's Open. Cost for this deluxe edition on 100 lb. paper and Skivertex cover is $39.95 + $8postage. The partnership of Ben Crenshaw and Augusta native Carl Jackson, the caddie who helped Crenshaw to both of his Masters Tournament victories, is historic in its longevity. The men, who are together in their 36th Masters this week, have documented their experiences – and their great friendship – in a new book. 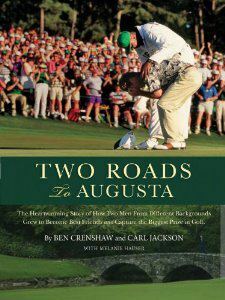 Two Roads to Augusta (The American Golfer Inc.), written by Crenshaw and Jackson with Texas writer Melanie Hauser, was released April 1. It came out just in time for Jackson’s 52nd Masters (a record for a caddie here) and Crenshaw’s 42nd start at Augusta National. Starting work soon after the 2012 Masters, Crenshaw, Jackson and Hauser went “full bore” on the book, Hauser said. Sessions were held in Crenshaw’s hometown of Austin, Texas. Hauser thought she knew a lot about the Crenshaw-Jackson partnership until she sat down with them. “With those two together, just hearing them talk about each other and the feelings they have for the place (Augusta National), I don’t think I’d ever heard them do that in such depth,” she said. Crenshaw, who won his Masters titles in 1984 and 1995, said doing the book was fun. As a fellow Texan, Hauser knew much more about Crenshaw’s background than Jackson’s going into the project. Jackson came from the poverty-riddled Sand Hills section of Augusta, and Crenshaw grew up comfortably in Texas. Their lives converged at the Masters, thus the title of the book. 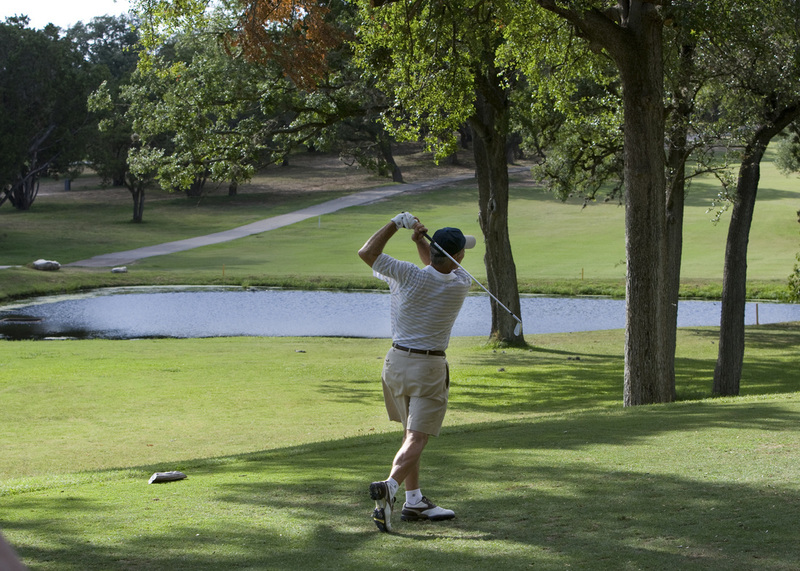 “It’s the two different roads Carl and Ben took to Augusta,” Hauser said. “A lot of those caddies came out of the Sand Hills. Carl was one of those who was determined to make something out of his life. He didn’t want to just caddie and drink it or gamble it away. He wanted to make it a profession, and he did. “And here comes Ben from a middle-class family. 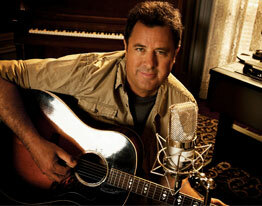 He’s a talented guy. Augusta gets on his radar, really about 15. It was the place he wanted to get. Carl, it was the place he wanted to get to get out of poverty. It was either picking cotton, doing something not so legal or caddying, if you wanted to get out of the Sand Hills. 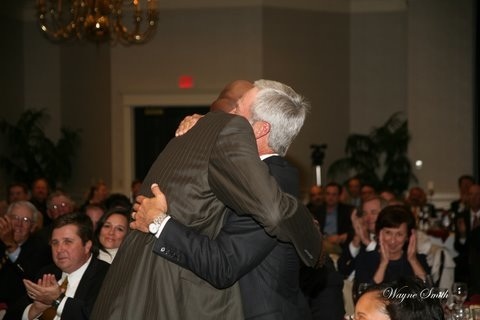 Carl Jackson, who has caddied for Ben Crenshaw at Augusta for more than 30 years, was inducted into the Arkansas Golf Hall of Fame on October 29th. Jackson began caddying at the Augusta Country Club at age 11, and by age 13 had moved to Augusta National. In 1961 he went to work for Jackson Stephens in Little Rock, but continued to caddy in the Masters. In 2008, he caddied in his 47th Masters. Jackson currently is in charge of the caddy program at the Alotian Club in Little Rock. Jackson, who never went beyond high school himself, has six children, five of whom have graduated from college. His sixth child, daughter Carlessa will enter college next fall. Carl made a stirring acceptance speech at his induction and stories from his life brought tears and cheers from the audience. To read more, visit this news story. Ben congratulating Carl for his induction. 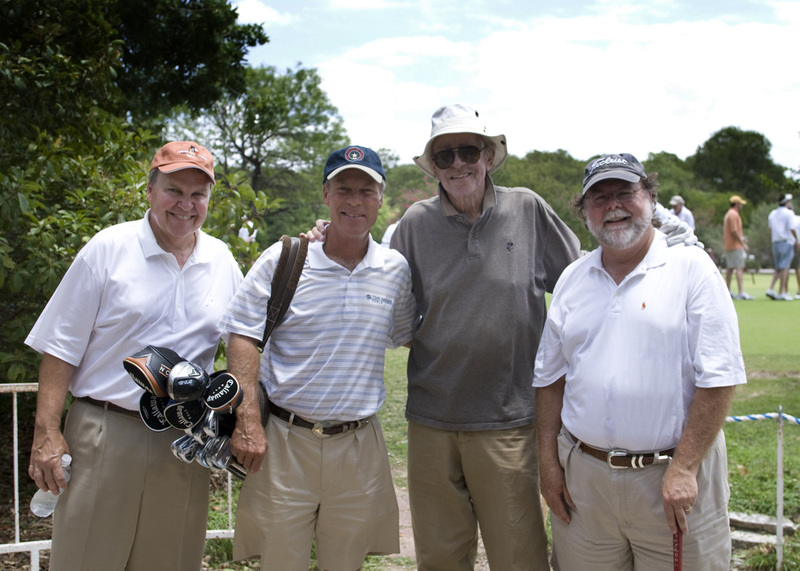 Ben Crenshaw, Carl Jackson and Dan Snider. Ben, Carl's daugher, Carlessa and Carl. Ben on the 17th Hole. "I've been playing golf almost all my life. From the time I was six years old when my father took me out to the Austin Country Club, through all the wins... and some significant losses, the one constant has been the enjoyment I've gotten from the game and people around the world I've had the pleasure of meeting..."